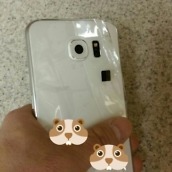 According to a user on XDA, he is in possession of an “engineering sample” of the upcoming Galaxy S6 from Samsung, and has decided to bless the Internet with various photos of the device. 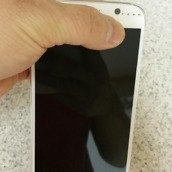 While the device may still just be a prototype, it is possible that the final design does not differ much from what we see photographed. 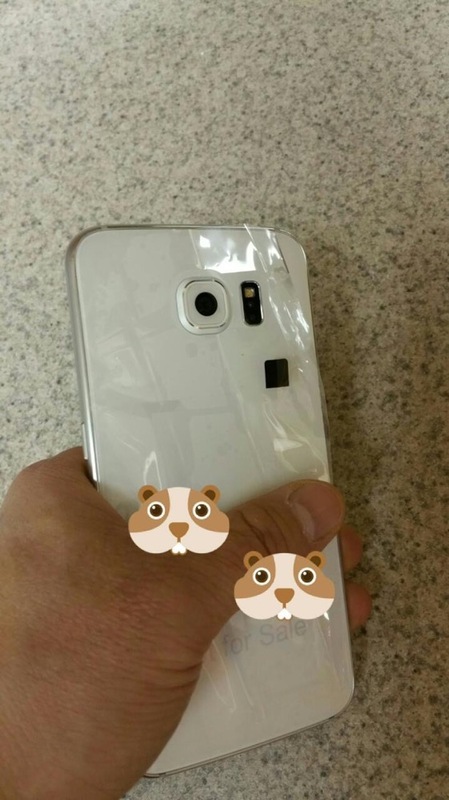 Featuring various “Not For Sale” stickers and barcodes all over the place (which have been blocked out with cute gerbil-like creatures), it is obvious that this phone is not exactly what potential buyers will see when they open up their Galaxy S6 box. With all of the disclaimers aside, let’s take a look at what we have. 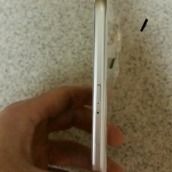 Starting at the bottom, we can see there is a single speaker grille, looking much like the one featured on the new iPhone. 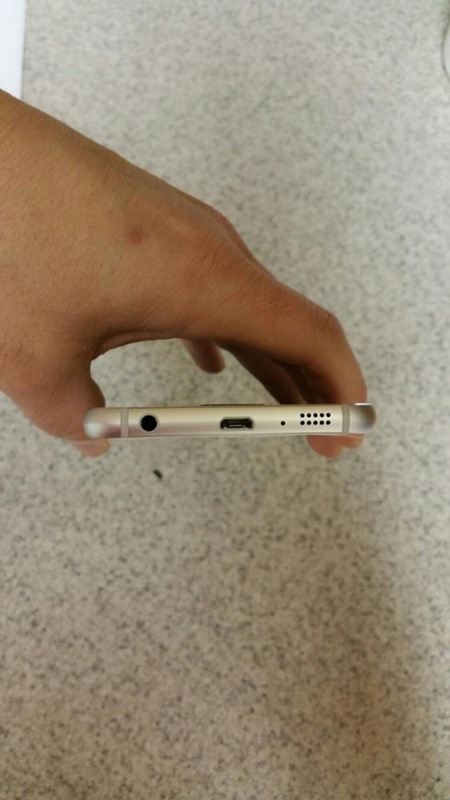 We also have a microUSB port, 3.5mm headphone jack, and microphone. 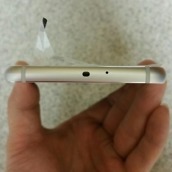 On the top, we have another mic, as well as what could be an IR blaster. 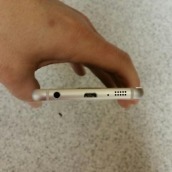 On the sides, we can see a power button and SIM/microSD (possibly) on the right, followed by volume up and down buttons on the left. 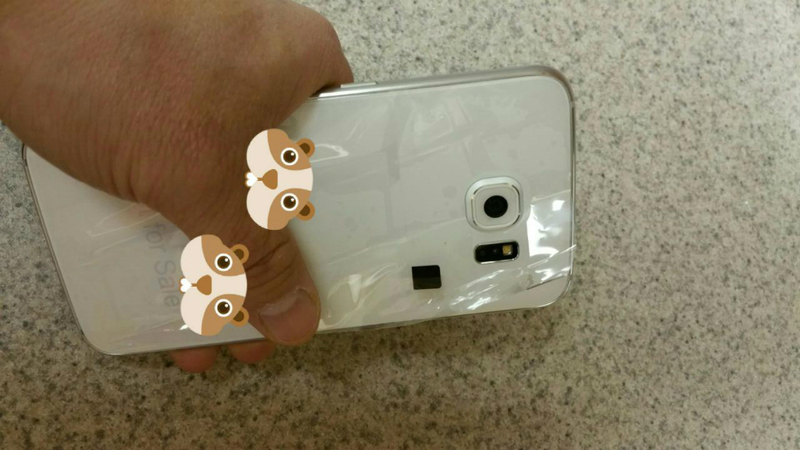 On the backside, we have Samsung’s camera – which is supposed to be killer – as well as a LED flash and heart rate monitor. There are also two cute gerbils on the backside, as well. 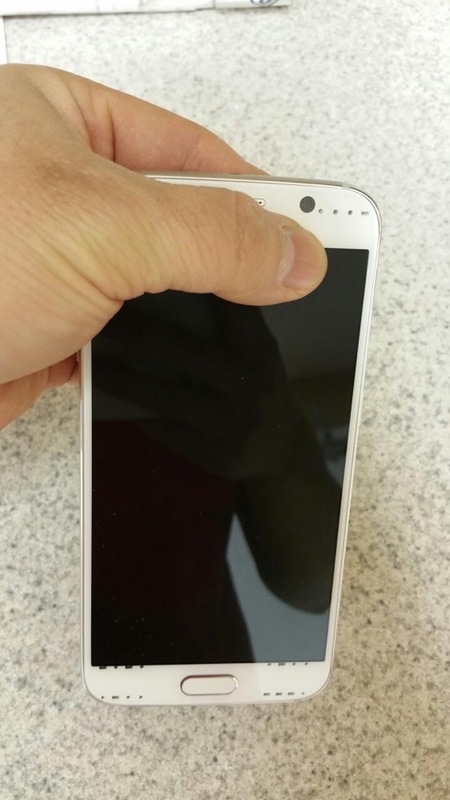 Lastly, on the frontside, we have a Home button, front-facing camera on the right topside of the phone, and various sensors. Go over the photos for yourself, then share your thoughts below. 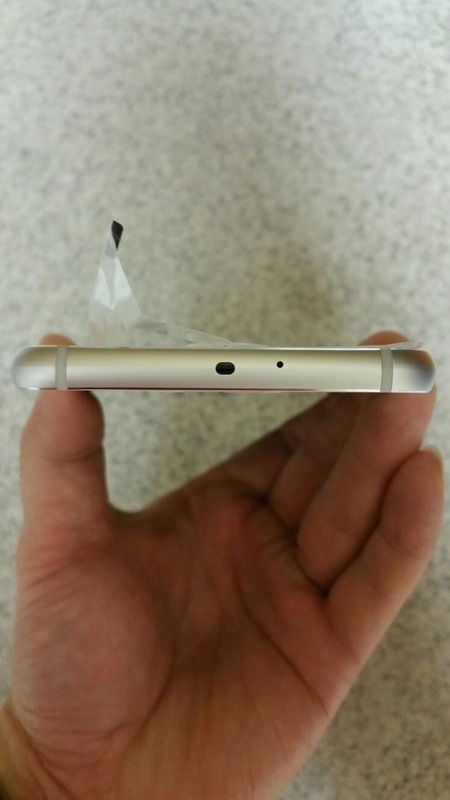 Again, please keep in mind that what we see unveiled in a few days could look different from what is below. 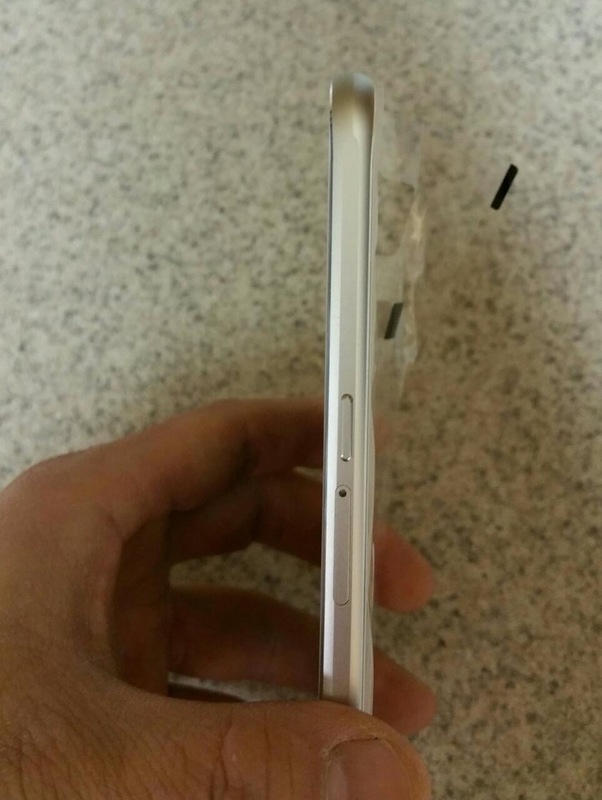 Update: We have our first pictures of the Galaxy S6 Edge too!